Characters. Conflict. Dialogue. Story arc. Editing. You can do this! In many respects it’s like building a home or raising a child, efforts of love and patience that are hard enough in their own right but almost impossible without a blueprint or the example of some devoted predecessors to show the way. 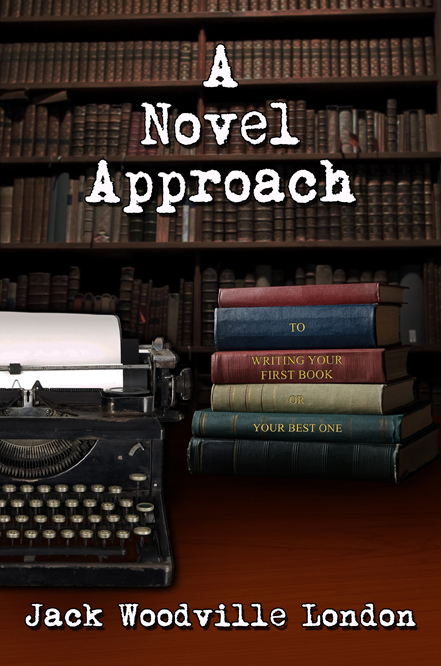 The goal is to write a novel or a story, not to type a lot of pages and bind them. It sounds like work, and it is, but you can do this!